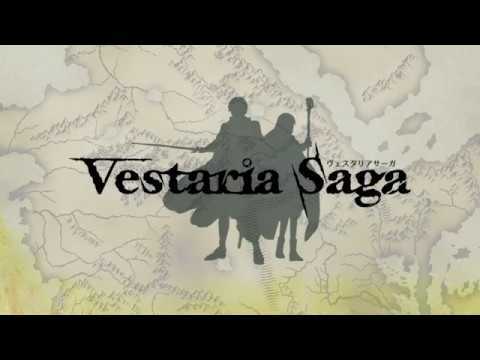 Vestaria Saga tells the story of international conflict between a powerful empire, and a small coastal kingdom. When an imperial ship is set ablaze near the port of Meleda, it sparks a cascade of events that thrusts young warrior Zadrian into a war for the soul and future of his kingdom. On the run from a vicious imperial force and short on allies, Zade and his small band of knights must make difficult decisions to ensure that Meleda’s princess, and the very future of its lineage, remain intact. However, not everything is as it seems, and forces in the dark corners of the continent conspire. The stage is set, and the pieces have begun to move. The upcoming Vestaria Saga PC release date is 2019 in the US and the UK. Notify me when Vestaria Saga is available.